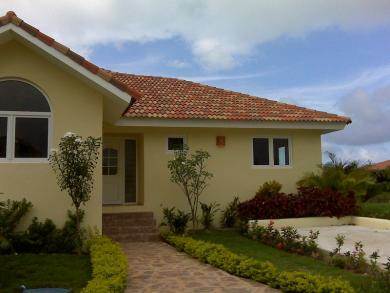 Spacious dream villa in the heart of the best established gated community in Sosua. There is simply no place better than this one. Location, security and the very pretty maintained gardens and green areas within the community are unique. The property itself has recently been finished and waits for its new owner. Come and see, make an appointment with us.